Tzire Quintana is as unique as her name! The word "tzire" comes from ancient Hebrew and is a root word meaning germination, the action of a seed sprouting and growing. Like the word suggests, Tzire's main goal is to help her clients: from the conception of the idea to buy or sell a home, on through the development and completion of that dream. Tzire has had a wide array of job titles that have provided her with a large range of skill sets that are essential to the business of Real Estate. At a young age, she assisted her family in the management of their properties in the Walla Walla Valley. She then went on to assist her mother in the development and eventual inauguration of her own full service salon. 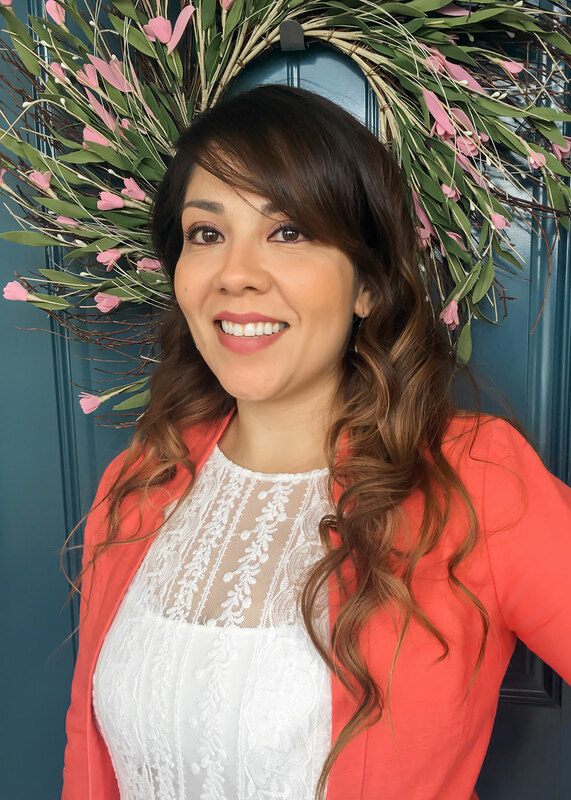 After completing her BA in Psychology from the University of Washington, she worked in several different areas within the sales department of the Service Industry. She also used her degree as a Behavioral Therapist with the development of children with Autism. Tzire's compassion, analytical personality, versatility, and apt ability to adapt to any situation, is crucial in providing exceptional service and ultimately meeting her clients’ needs and achieving their goals. Tzire believes education is the door through which dreams become a reality. As a full-time and full service Realtor, she is committed to continuing her education not only in our local market, but in the business as a whole. This pledge ensures that her clients are provided and, therefore empowered, with the most current information to feel confident in their decisions throughout the process. With her exceptional communication skills, high ethical standards, and impressive work ethic, Tzire is devoted, highly motivated, and will do everything in her power to ensure her clients' success.